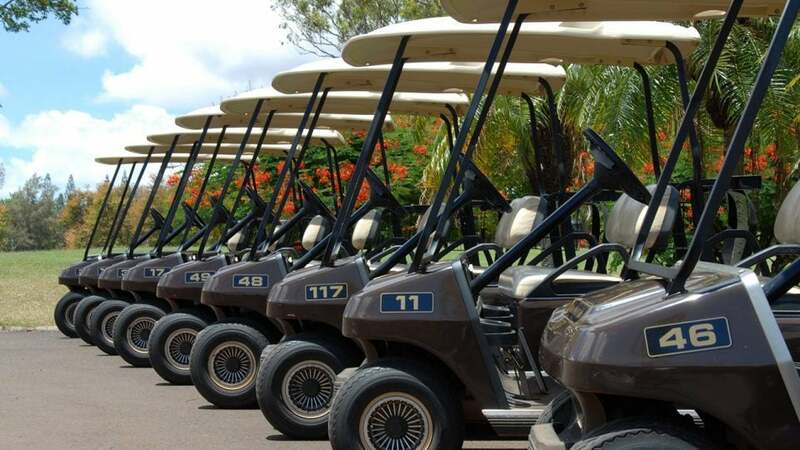 A group of Florida golf cart thiefs have been charged with stealing dozens of high-end carts from clubs, hotels and retirement communities, according to reports. Sumter County's James Logan was arrested and charged last week while trying to sell a cart he stole hours earlier to an undercover police officer. 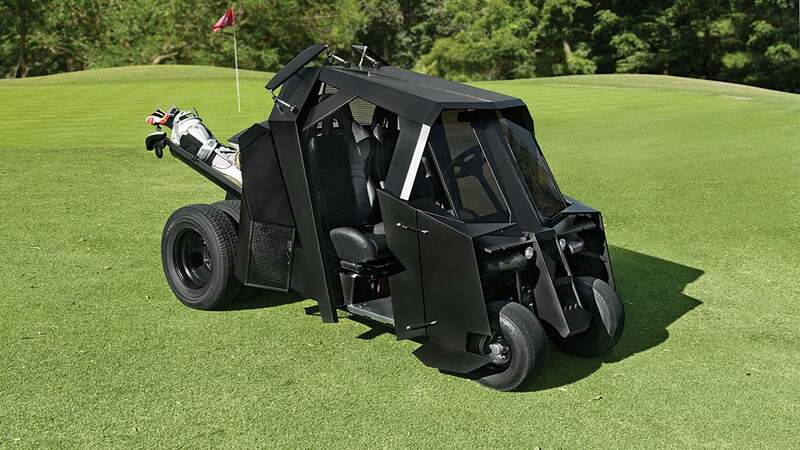 That arrest led Logan to confess to stealing "approximately 30 golf carts a month," including a $9,000 blue cart from a nursing home in April. The 34-year-old and his two accomplices, Heather Senn, 29, and Johnny Hurst III, 35, were arrested May 12. After stealing the carts, the gang would quickly turn them for profit, fetching between $600-$1,200 a cart. The one that got Logan arrested was priced at $600, which he drove from a Holiday Inn to a Lowe's home improvement parking lot for the sale. He was swarmed by police and had no other escape vehicle, and was hit with a stun gun when he tried to flee on foot. Logan was charged with grand theft of a motor vehicle, possession of burglary tools, resisting arrest without violence and dealing in stolen property. Senn and Hurst were charged with dealing in stolen property. An arrest affidavit stated that Logan "generates his entire income through criminal activity," and that Logan said he has "no choice but to continue stealing."